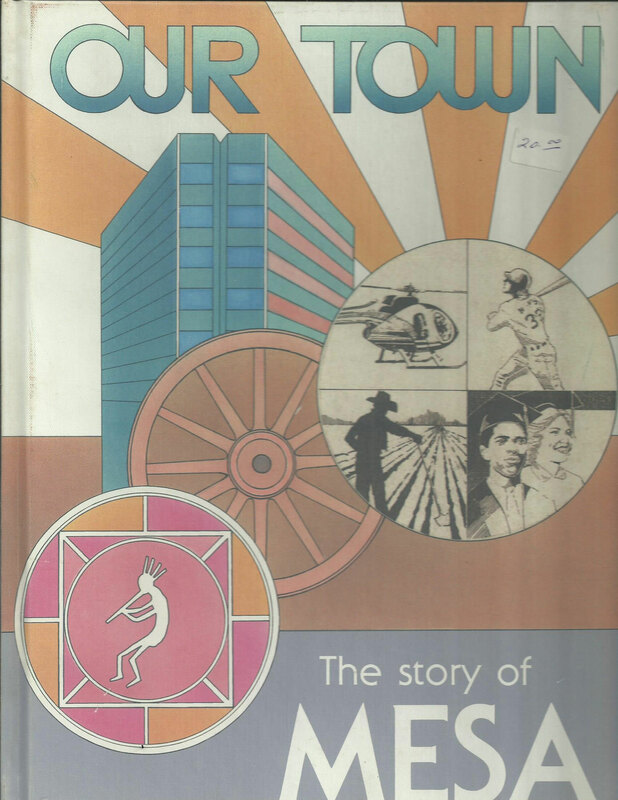 Content Description A textbook history of Mesa. Physical Description pp. 208; ill. Pioneer Edition.